“And the Lord said “Let there be Dogstand”. And there was Dogstand, and he saw that it was good; and God, in his mighty wisdom did help them to imbue their music with a plenitude of power, passion and a joyfulness of melody. 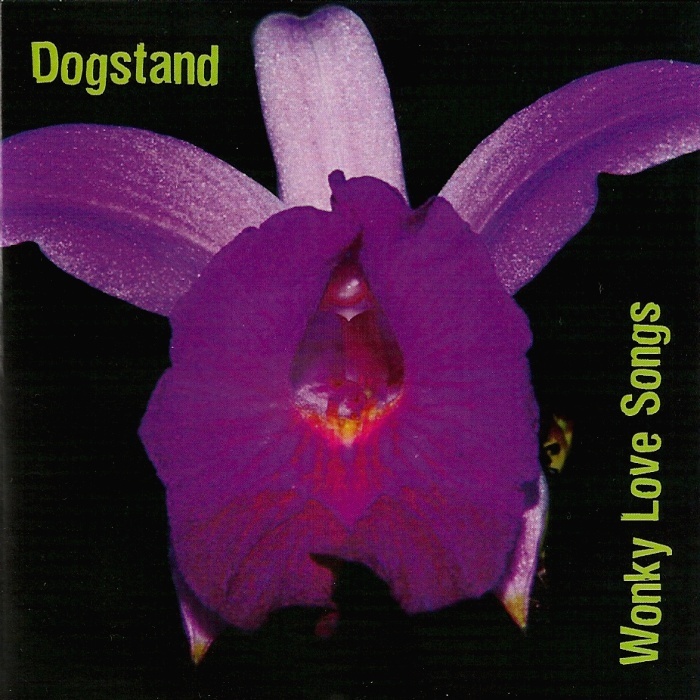 DOGSTAND are the band that I am proud to have played keyboards for since 2006. The band have been in existence since round about 2000, led by Graeme Martin, rising from the ashes of punk/britpop band “Bum!” who were Graeme’s band in the early 90’s…so by the time I joined they were already a fully-fledged band, experienced and regularly gigging! What do we sound like? Well, we draw influences from Cardiacs, Pulp, Jacques Brel, Genesis, The Kinks and many other places…and it kind of goes from there! If we had to categorise it, we would call it “Prog-pop”. Since my time in the band, we have played at many venues in and around London, including the Hard Rock Cafe (as finalists in their ‘Hard Rock Rising contest), Crystal Palace Park, O2 Academy2 Islington, Buffalo Bar, Brixton Windmill and more…! We are currently recording our follow-up album, and hope to unleash it on the world in late 2015!